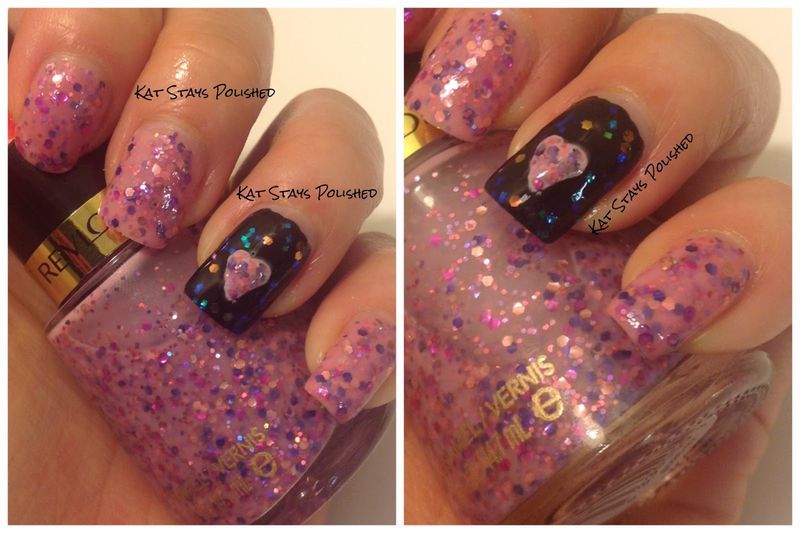 Who doesn't have Girly and Heavenly? It took me a while to find them but I finally got my hands on them! 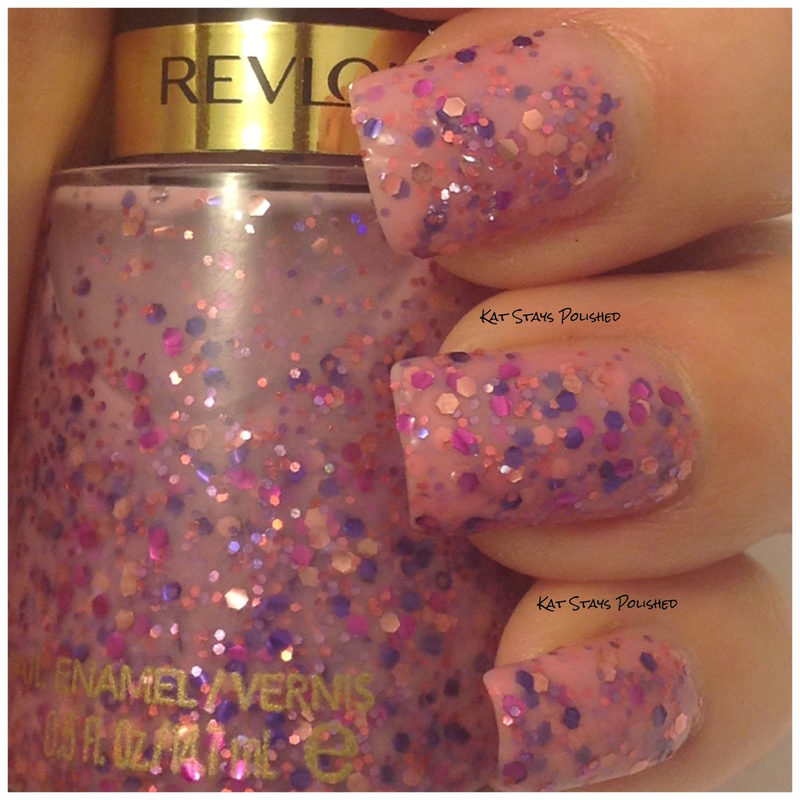 As most of you know, I am not a fan of pink, but nail polish has reeled me in with polishes like this. Valentin'e Day is coming up and this is the perfect mix of pink, purple, and love colors. Here it is shown with three thin coats and a top coat. My design is simple. Simply paint your accent nail black. Using a white polish, draw a heart on it. When it's dry, use a toothpick dipped into Girly and cover the heart. 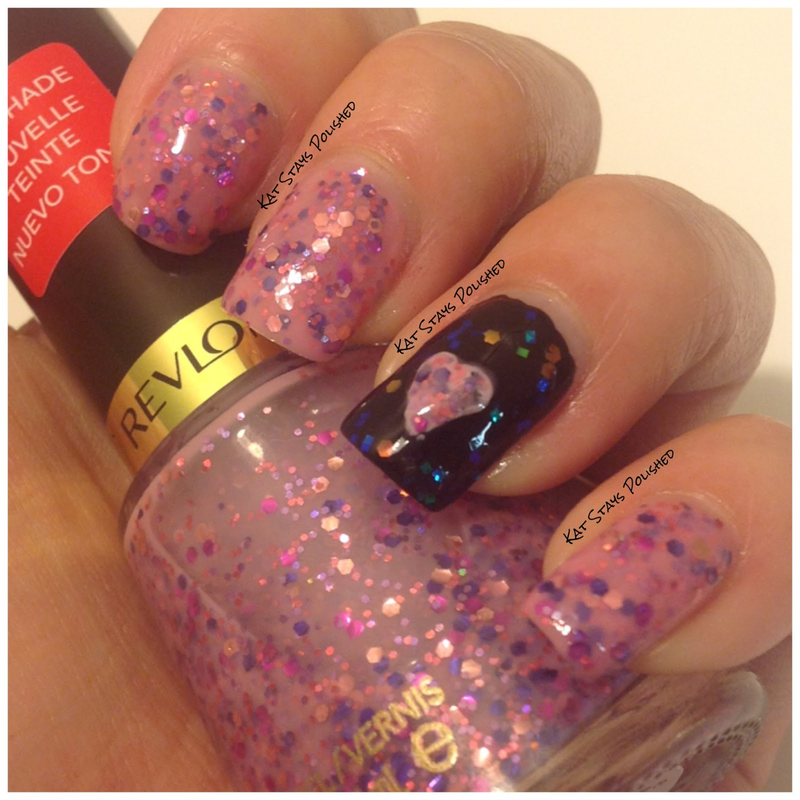 Use Heavenly to add sparkly around the heart. I had the same feeling! I'm really not into pink, but for some reason, this being a "HTF" made it THAT more appealing! 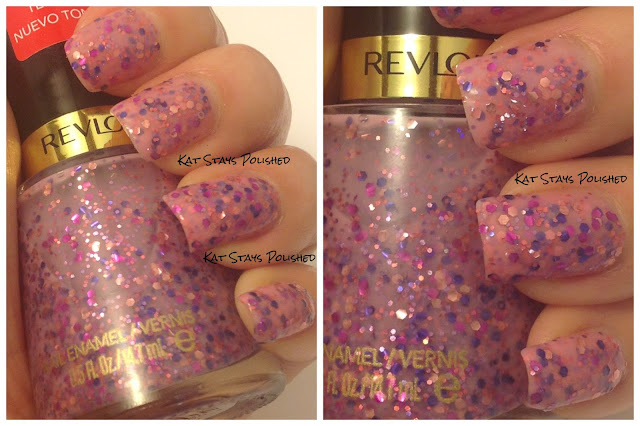 I love both Girly and Heavenly and did swatches for both already! They are amazing, right??? I can't believe I actually found them!